Whether you realize it or not, stucco remediation is a common service request for the Delaware and Chester County areas. Located in a high precipitation area, moisture can penetrate the porous surface that stucco is made up of. This is an especially alarming concern for any houses on which the stucco may not have been properly installed. The reason for this is that moisture can become trapped and this will damage your home, as well as pose a threat to the structural integrity of your house. If you are living in a home that already has damaged stucco, it is essential that you have it treated immediately. Damage and resulting problems, like mold, can spread rapidly including extending into the interior of your home. The good news is that you have already found the team that can take care of the task for you. Here at Windows Plus, we provide the best in service work for all that we do – including stucco remediation. Don't wait another minute longer when damage could be occurring and spreading quickly. 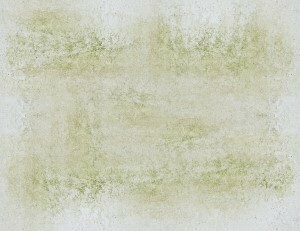 One of the most common problems associated with moisture damaged stucco is mold. This contaminant grows quickly and can lead to serious health issues. The last thing that you want to do is put yourself or your loved ones at risk of health issues related to something preventable. The important thing is to act fast. If you even suspect that you may have stucco damage, you need to call us to take care of the problem for you. Having a stucco home can be a great benefit but only if you are able to properly take care of the exterior. While stucco remediation work is not a simple task, you can feel confident that you are in good hands. Our experts have over 25 years of expertise in the industry. We know the importance of getting quality workmanship, in a timely manner. Let us help restore the stunning good look of the exterior of your home, as well as enhance the performance and longevity of your stucco exterior. 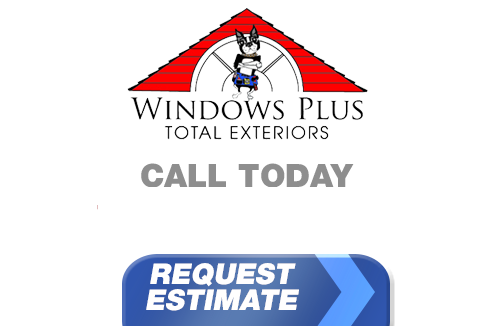 Windows Plus is as expertly qualified to address your stucco remediation needs as we are your window services. Let us show you how we can improve your home through this vital stucco remediation service. If you are looking for professional stucco remediation in Chester and or Delaware County, call Windows Plus today at 610-572-4733 or complete our online request form.